Do you love to tell your friends about your favorite team or movie? Perhaps, but talking about Jesus seems hard for many Christians. So, did the disciples immediately set off to witness? No. They hang around the Temple in Jerusalem for the next seven chapters until Acts 8:1. It took persecution to wake them up. The persecution starts in Acts 8:1, and many disciples are driven to the ends of the earth. Now, God is omnipotent so he could have stopped the persecution. Also, he is omniscient, so he could have warned the believers. Instead, God allowed them to be driven out of Jerusalem. Within a few years, these handful of believing disciples turned the Roman Empire from the most debauched and cruel empire to a civilized community of law. It wasn’t the power of man. It was the power of God for the work of witnessing. The disciples didn’t have to change anyone. Only the Holy Spirit can change hearts. For the disciples—for you and me—we merely need to obey Jesus Christ’s command. God will empower you to do it. 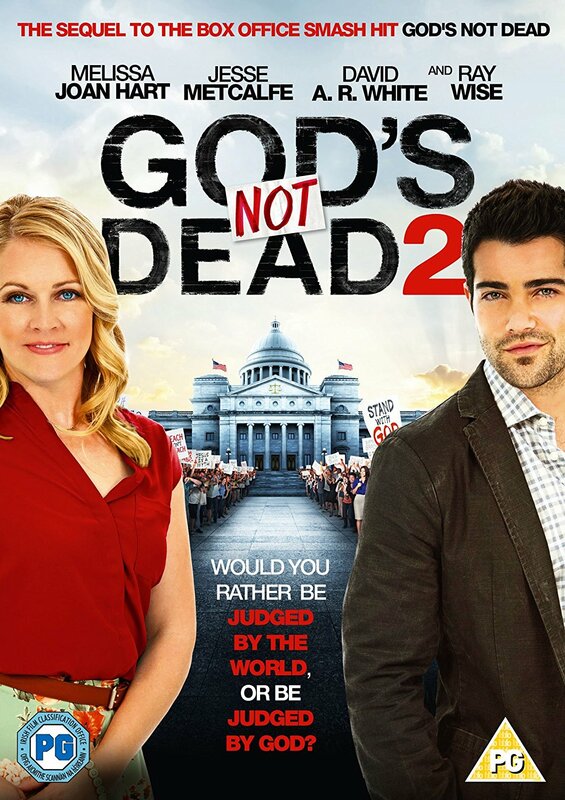 Consider the movie “God’s Not Dead 2.” Grace Wesley, a public-school teacher, keeps her faith to herself, until she’s asked a question by a student that demanded an honest answer about Jesus. Answering honestly, Grace faces severe persecution and has to find the power of God’s grace to stand up and witness to the Gospel of Jesus Christ. Like Grace, Jesus tells us we will be empowered to be his witnesses. How? By trusting Jesus and asking the Holy Spirit to empower you to witness. Trust, then tell everyone that Jesus Christ came to set you, me and them free to live an abundant, eternal life with our Divine Creator. Dear Lord, we love You and thank You for forgiving us and transforming my life. Sometimes we do not go forth to tell others about Your Good News. Please have Your Holy Spirit empower us to go into all the world to be Your witness throughout our life. In the Name of Jesus, Amen.